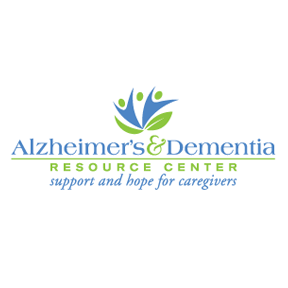 The Alzheimer's & Dementia Resource Center is Central Florida's community resource for families and professional caregivers affected by Alzheimer's disease and related dementias through education, advocacy, research opportunities and compassionate READ MORE support. 1. 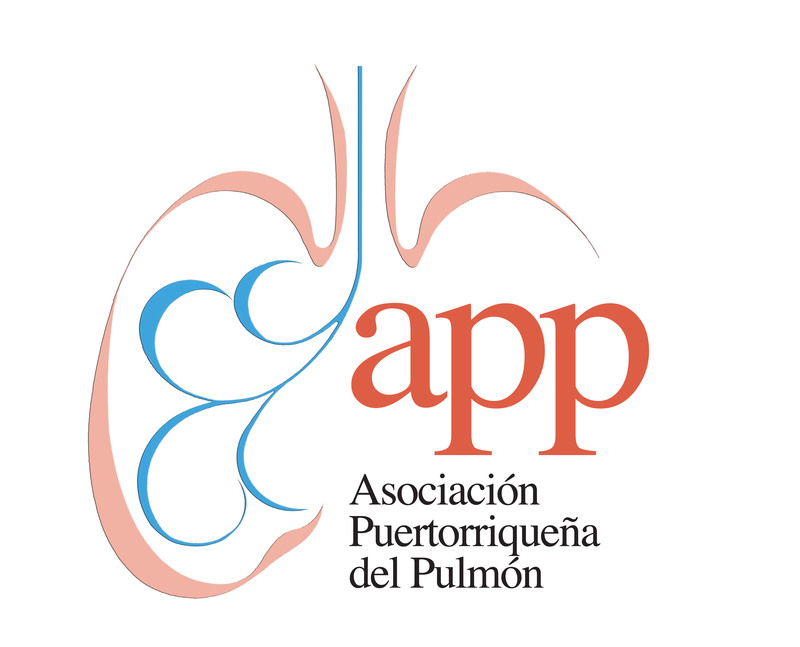 Centro de vacunación - Proveemos vacunas contra la influenza, pulmonía, culebrilla y hepatitis B en nuestro Centro. Además acudimos a otros lugares, según nos sea requerido, para vacunar empleados, residentes o a cualquier población que lo requiera. 2. Campamento VERNA - Campamento de Verano para la educación y rehabilitación del niño asmático entre las edades de 7 a 12 años. El niño aprende a conocer y controlar su condición mediante actividades educativas, deportivas, recreativas, culturales y clínicas. 3. Clínica para Cesar de Fumar - Los participantes logran vencer el hábito de fumar mediante el uso de técnicas de modificación de conducta. Cada clínica consta de 9 sesiones y finalizadas éstas se ofrece un seguimiento cada tres meses por el periodo de un año. NSASA is a parent run organization serving over 1900 families on Long Island. Our mission is to support individuals with autism in our local community. Through our fundraising efforts, we READ MORE are able to provide free educational, social, and recreational opportunities to families touched by autism. NSASA organizes a variety of events including rollerskating, private movie screenings, Outback Steakhouse luncheons, plays, bowling, and more! It is our goal to provide positive experiences for families in a non-judgemental, welcoming environment. NSASA also provides grants to local school programs that service children with autism. Through our program, we provide grants for technology, classroom materials, and community outings for autism programs. We support education and advocacy at both the state and federal levels. 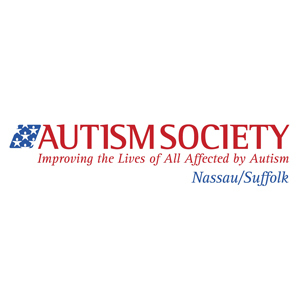 The mission of the Autism Society of America (ASA) is to provide lifelong access and opportunities for all individuals within the autism spectrum, and their families, to be fully participating, included members of their community. 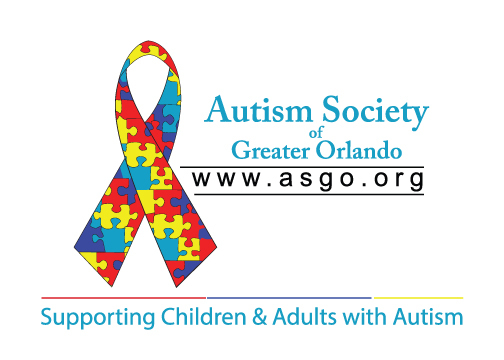 ASGO was founded in 1996 by a group of volunteer parents to better assist families of children and adults with autism in the Central Florida area. The mission or READ MORE goal of the ASGO is that all individuals within the autism spectrum will be provided a lifetime network of opportunities to become fully accepted, included, and actively participating members of our community, through family support, education, advocacy, and public awareness. We are primarily a volunteer organization. Most of the volunteers are parents that understand what it is like to live with autism on a daily basis. We do not know all of the answers and most of us are not professionals in the field. However, we are here to be of support to you and your family. ASGO is a not for profit 501(3)(c) organization. Our funds for dissemination of information, workshops, conference grants, social events, and more are derived from fund raising, private donations, ticket sales to events, and membership dues. 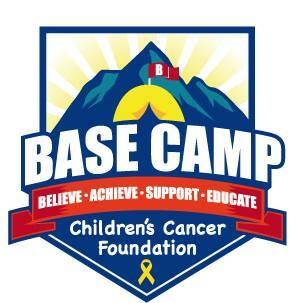 BASE Camp Children's Cancer Foundation provides a year-round base of support for children and families who are facing the challenge of living with cancer and other life-threatening hematological illnesses. Serving Central Florida since 1976, the Center for Independent Living (CIL) is the only local nonprofit dedicated solely to helping individuals with disabilities achieve independence. We believe everyone has a READ MORE right to dignity and respect. Our work is based on the philosophy of people with disabilities empowering one another in an environment of support and acceptance. For over 20 years the Child Cancer Fund has helped children and their families through the challenges of childhood cancer by providing emotional, practical, educational, and financial support. The Child READ MORE Cancer Fund exists to decrease the anxiety and fear of a child facing needle sticks, IV poles, and chemotherapy transfusions; ease the financial burdens of families juggling work and caring for their sick child; provide information and educational resources to help families manage the challenges and life changes; offer a safe and comfortable setting for families to escape the rigors of treatment, to enjoy life as a family, and to meet others facing similar circumstances at a family retreat weekend. 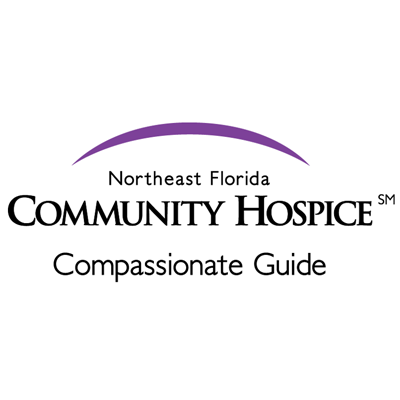 Community Hospice of Northeast Florida has a mission to improve the quality of life for patients and families, and to be the compassionate guide for end-of-life care in our community. 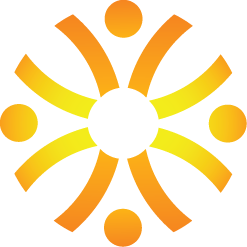 READ MORE We strive to be the provider of choice and leader in our community for innovative solutions in end-of-life care. operating with a strict code of ethics. We foster a new generation of volunteers and leaders, by listening to the needs of the people. DB Peru is Committed to sustainable and long-term solutions. Women's Cervical Cancer Project, Midwife and Health Worker Classes, Medical/Dental Clinics, Domestic Violence Initiative, Infectious Disease Project, Scholarship Program, Equipment for Clinics, and Annual Health Fair and Soccer Tournament "DB Peru Cup". Founded in 2003 by Diana Bowie and Renzo Pena, DB Peru is governed by a Board of Directors and has an Advisory Board in both countries. Our principle sources of funding are private donations, corporate sponsorship, grants, and fundraising events. We are a non-profit charitable organization, both in the US and in Peru. 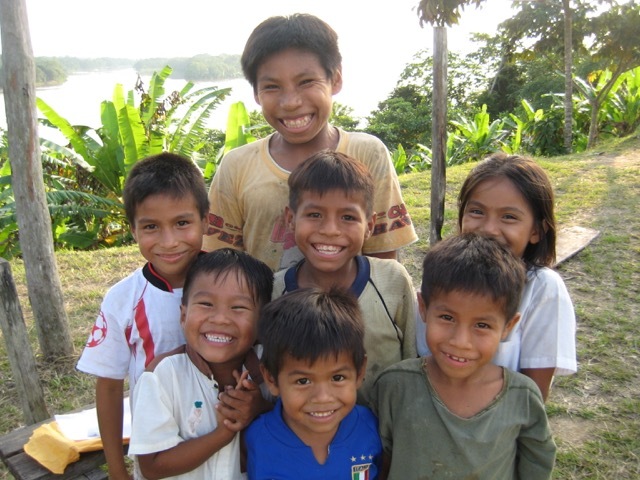 Through the IRS in USA and SUNAT in Peru, both organizations can issue tax-deductible receipts. Epilepsy can happen to anyone, at any age and at any time, and, 1 in 26 people will be diagnosed with epilepsy at some point during their lifetime while more READ MORE people will die from it than breast cancer! 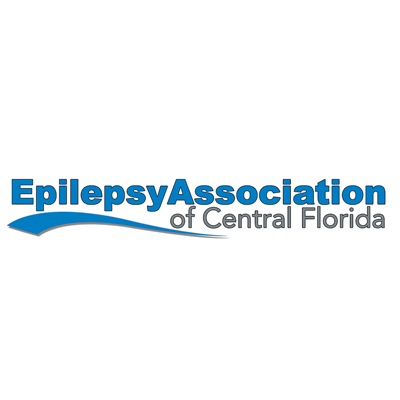 The Epilepsy Association of Central Florida (EACF) is dedicated to improving the quality of life for children and adults with epilepsy and seizure disorders throughout Central Florida (Orange, Seminole, Osceola and Brevard counties). Not only does EACF provide case management and epilepsy related medical services such as neurologist visits, laboratory testing, diagnostics (MRI and EEG), medication access for economically disadvantaged persons with epilepsy we also offer programs to help with the social issues of the disease in order to keep families together, people at work, kids in school and more. A child/adolescent has a 38% greater risk of school dropout and a 30% higher risk of suicide. Just think what the loss of your drivers license would do to your life; loss of your independence, loss of your job, family stress, and more? The Epilepsy Association of Central Florida also conducts over 250 community presentations annually to help break down the myth and stigma surrounding this disease. Our new Foundation also offers educational scholarships and research grants, and, beyond Central Florida our online epilepsy news, education and support site www.EpilepsyU.com reaches nearly 1 million people worldwide in over 100 countries each and every month looking for information and support. With head injury being the leading known cause of epilepsy we are also one of the nation's largest educators on the prevention of Shaken Baby Impact Syndrome. Started in a Orlando mother's kitchen, EACF is proud to say we have been recognized 5 out of the last 5 years by the two top charity information sites, GuideStar and Charity Navigator, to receive their top awards; "Gold Star" and a "Top Non-Profit. We thank you for your support of our mission and programs! 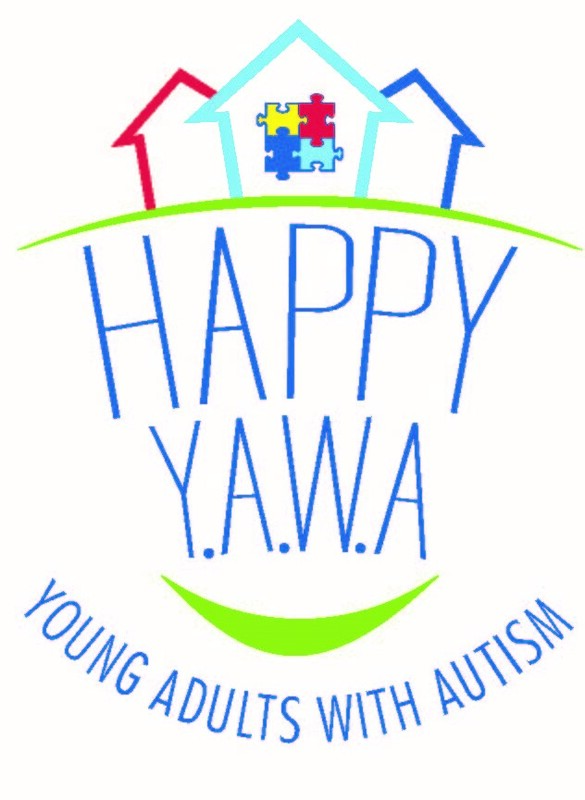 HAPPY Y.A.W.A. emerges as an initiative of the parents of Fabio-André Sanchez, a 21 years old, young adult with autism. His parents always strove to identify the best resources and options READ MORE for their son to achieve an independent adult life. However, as adulthood got closer they realized that options are very limited and not necessarily focused on achieving happiness. We want to make a difference in the lives of young adults with autism by educating society about what independence means for these young people. For our organization, independence goes beyond obtaining a job, it’s achieved only through the full realization of the YAWA’s in all facets of their lives. Our goal is to make young adults with autism HAPPY while they reach their independence. Young adults with autism deserve to be HAPPY, while achieving their independence through different approaches in their lifestyle. This includes: enrichment and independent living activities, entertainment, socializing with peers, inclusion in activities of young adults without disabilities and employment, among others. HAPPY Y.A.W.A. will help young adults with autism through their transformation from their parental homes to independent housing, from school to the workplace, from one setting to the other where they can live and become independent members of their community. Health Care Center for the Homeless, Inc. (HCCH) is a 501c3 non-profit organization founded in 1993 by Dr. Rick Baxley. HCCH serves homeless and low-income housed but uninsured or READ MORE under-insured residents of Orange, Osceola and Seminole Counties. Our health centers are known as Orange Blossom Family health, with our main location situated a few blocks west of downtown Orlando. We currently have five Orange Blossom Family Health satellite sites located throughout the tri-county area. Our program areas include primary and preventive medical care; oral health services; behavioral health and substance abuse counseling; pharmacy services; a residential TB shelter; vision services; mobile medical and dental units; street outreach - our HOPE Team; and some permanent supportive housing services. The Healthy Start Coalition of Orange County's mission is to improve maternal and child health in Orange County through community partnerships. Our vision is to be the leader in maternal and READ MORE child health to ensure that all babies have a "healthy start." The Healthy Start Coalition of Orange County's goals are to ensure pregnant women have access to care and to improve maternal and infant health while reducing the number of preterm births, low birth weight babies, and infant mortality. Hope and Help Center of Central Florida, Inc.
New Hope for Kids is the largest independent grief support center in Florida. We are one of the oldest wish-granting organizations in Central Florida. We work with children (ages 3-18) READ MORE and families coping with the death of a loved one and grant wishes to children with life-threatening illnesses. Our Mission is to support children and families grieving the death of a loved one and to grant wishes to children with life-threatening illnesses. In addition we provide a series of family events, parental support and special events to current and past families. Children attending this program will learn to work out grief issues with specialized activities in the company of counselors and peers. They will learn techniques that enable them to solve problems in a healthy way. Our structured approach will help prevent anguished children from spiraling downward toward self-destruction and enable them to become healthy, self-sufficient members of the community by: 1) Teaching them proactive ways to work through grief related issues and other problems that arise in life. 2) Teaching them self-confidence, self-reliance and the capacity to make healthy choices. 3) Teaching children to deal compassionately with others who are troubled or in pain. 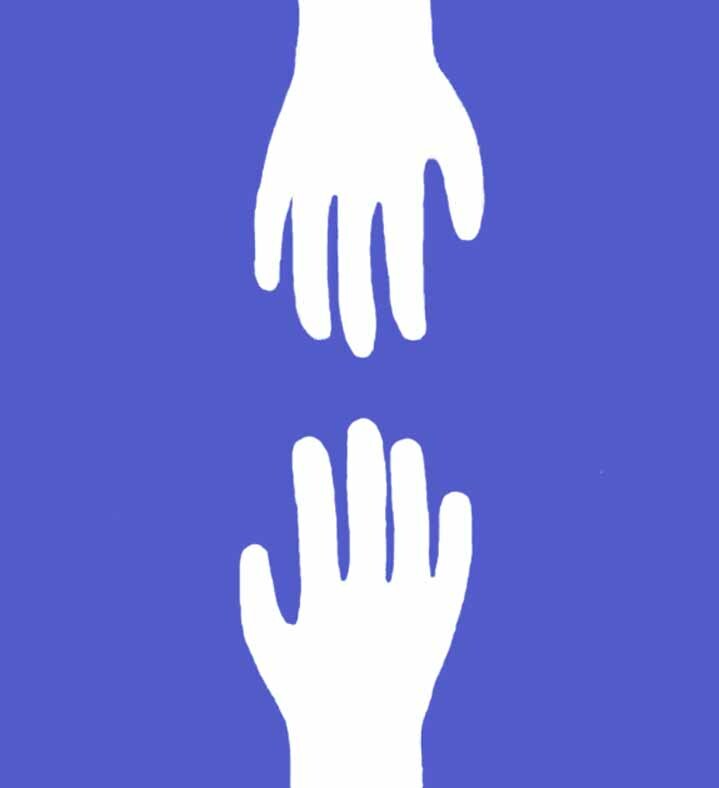 We offer the only program in the Central Florida area that addresses grief and bereavement needs of both children, their caregivers and counselors, a crucial program feature because the death of a loved one affects all family members and often causes irreparable family upheaval if unresolved grief issues are not addressed. The program is designed to last for one full year in order to adequately deal with all the grief issues that arise as anniversaries and special family occasions occur. 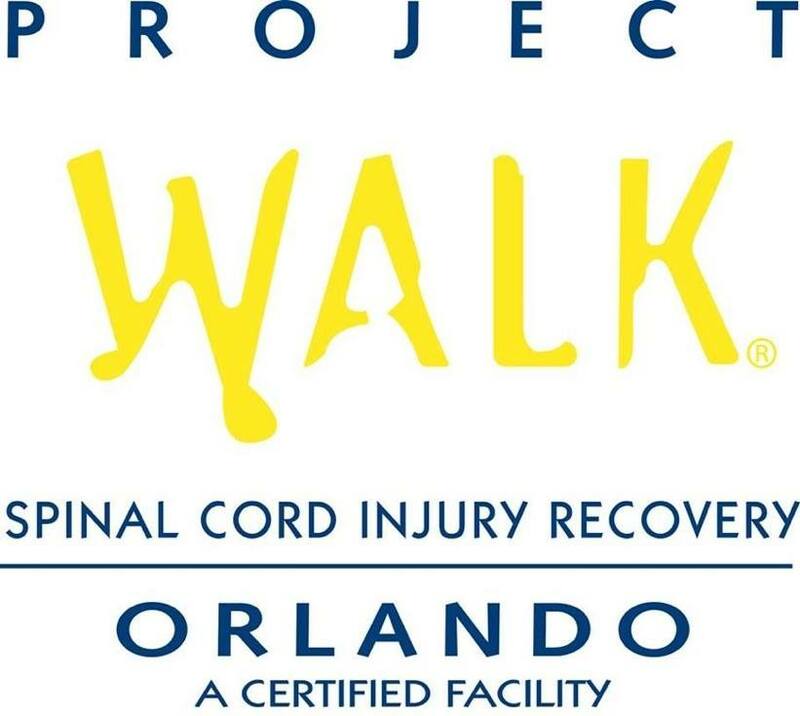 Project Walk Orlando exists to provide those living with a spinal cord injury or other paralysis the opportunity to achieve their greatest recovery potential and an overall increased quality of READ MORE life. We will achieve this with an innovative, specialized exercise-based recovery program, dedicated staff, in an environment filled with support, hope and motivation. 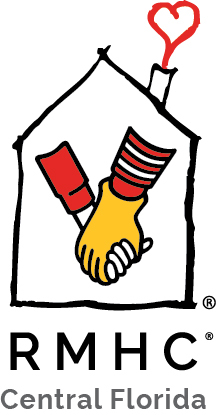 Ronald McDonald House Charities® of Central Florida (RMHCCF) finds, creates, and supports programs that directly improve the health and well-being of children and families. Our cornerstone program, the Ronald McDonald READ MORE House®, provides a home away from home for families with children receiving treatment at hospitals and medical facilities in Orlando. When a child is seriously ill, families face extensive medical treatment, hectic schedules and financial burdens. The Ronald McDonald House Charities provides a sanctuary for families during such a difficult time regardless of their financial situations. Each family has a private room and access to a fully equipped kitchen, a well-stocked pantry, and an immediate support system of other families, staff and volunteers. There are three Ronald McDonald Houses in Orlando-- one on the campus of Arnold Palmer Hospital for Children, one on the campus of Florida Hospital for Children and one on the campus of Nemours Children's Hospital. While more than 70% of our families are unable to contribute any amount of money towards their stay, no family is ever turned away due to their inability to pay. Last year, our programs served 1,950 families and saved them over $2.5 million in costs. RMHCCF is a recognized Four Star charity by Charity Navigator. 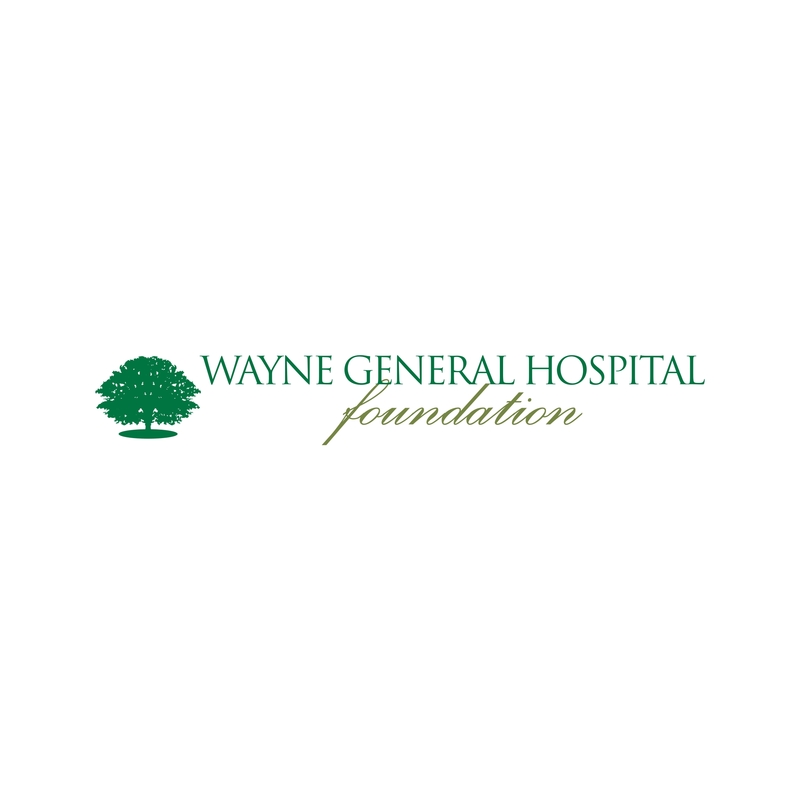 Wayne General Hospital Foundation is a charitable organization with a mission to develop friends of the hospital to help meet the continuing financial challenges of healthcare.